This is the Board’s report on the area-based audit of licensees’ compliance with, and government’s enforcement of, the Forest Practices Code of British Columbia Act and related regulations, in the western portion of the Kispiox Forest District. 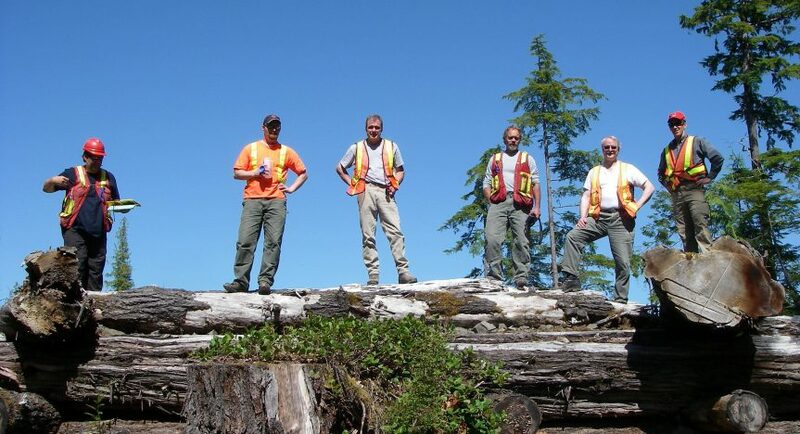 As of April 1, 2003, the Kispiox Forest District was incorporated into the new Skeena Stikine Forest District. C GED Forest Products Ltd. The audit also examined the appropriateness of government’s enforcement of the Code, including planning, management direction and operational activities related to enforcement, for the period July 1, 2001, to July 25, 2002. The activities of two Code enforcement agencies, the Ministry of Forests and the Ministry of Water, Land and Air Protection were examined. There were no activities within the audit area for which the Ministry of Energy and Mines had enforcement responsibilities.